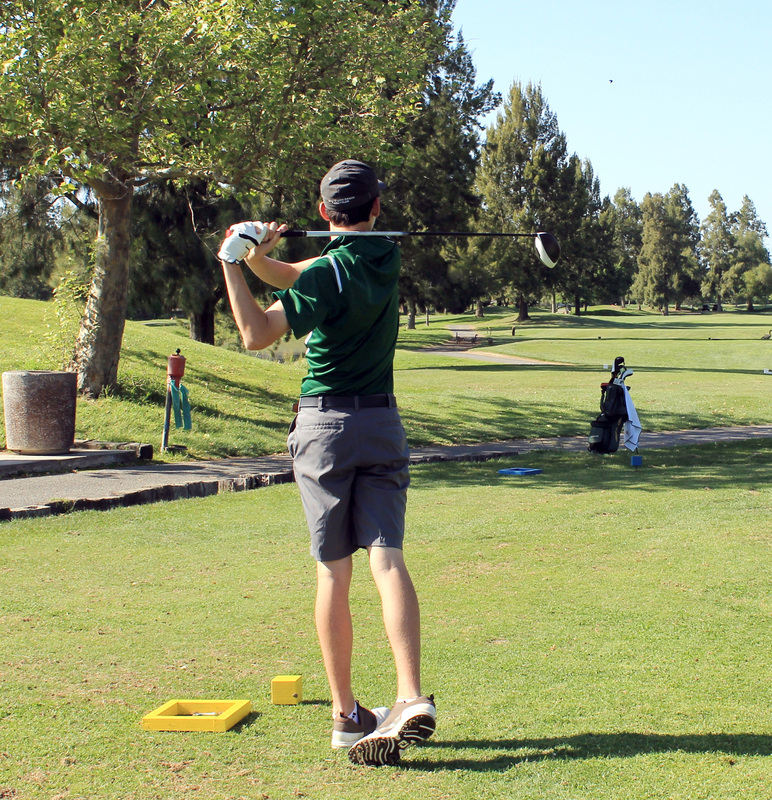 Kennedy’s Golf team has had a very successful season by going undefeated. They have won the Metro League title, the sectionals tournament, and qualified for Masters. This year the players that went to sectionals included seniors Dylan Van Ostrand, Chris Nakao, Zac Zimpton, Ethan Lum, Trevor Hull and Koji Lo. They were the first 12th team in Kennedy History to win the California Interscholastic Federation (CIF) Section Championship. The team won sectionals by one stroke against Whitney High School. 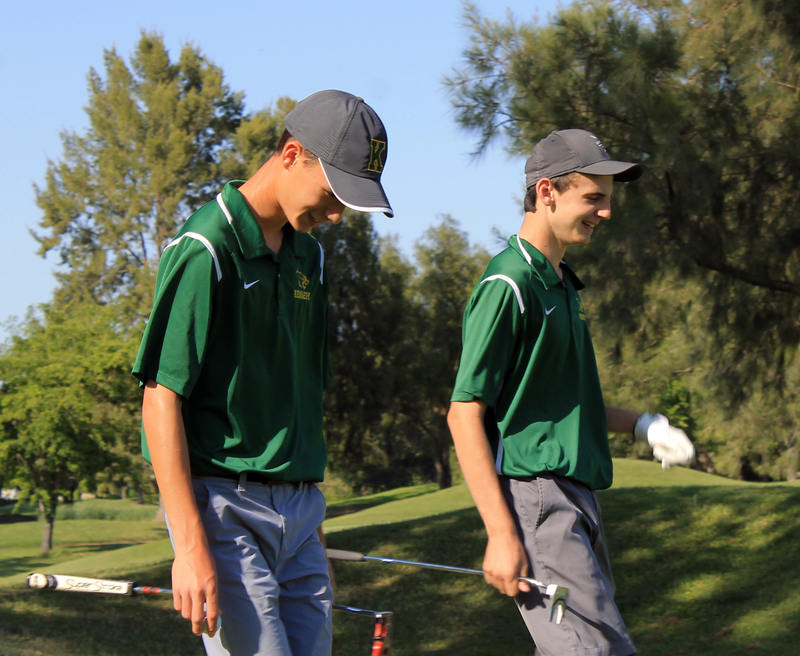 “We went on to Masters which is probably the highest achievement that Kennedy golf has ever received. We became the second team in Kennedy history to advance to Masters, the last being two years ago. Even though we played pretty bad that day we still felt very accomplished to get that far in the season,” said Lo, reflecting on how the golf season went this year. Members of the team expressed how much they enjoyed being on the team together for the last, but most successful year.